Shop No.122, Level 1, East Point City, 8 Chung Wa Road, Tseung Kwan O, N.T. 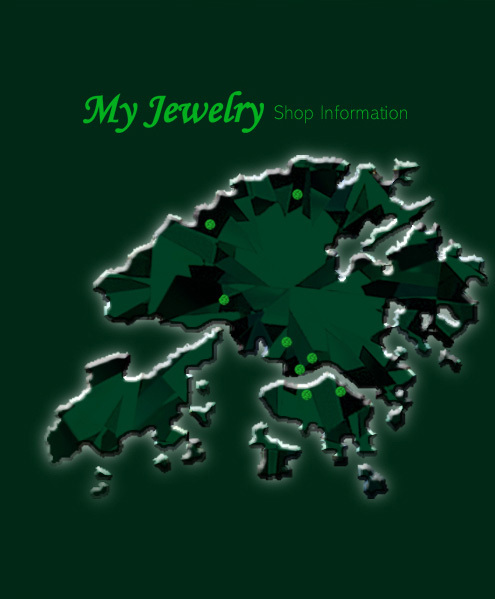 Shop No.2212,Level 2,,Sheung Shui Centre,3 Chi Cheong Road, Sheung Shui. N.T. Shop A163, Level 1, YOHO MALL II, 8-9 Long Yat Road, Yuen Long, N.T. Unit G11B, G/F, Tai Hung Fai (Tsuen Wan ) Centre, 55 Chung On Street, Tsuen Wan.